Things have really started rolling this summer at The Stasko Agency, particularly with one of our newest development clients, The Peloton. When we first met Cindy from The Peloton, she struck us a great client to work with–organized, timely and ready to move forward. To our luck, the development itself shares these same great qualities! Fully funded upfront, the developer was able to create a succinct plan as to how each phase of this multi-million dollar community would play out. The first phase was completed in August of 2008, and is 60% sold out to date. This phase included 190 luxury condominium homes, an amenity rich community center, 4 retail spaces, 2 restaurant spaces and a dog park. 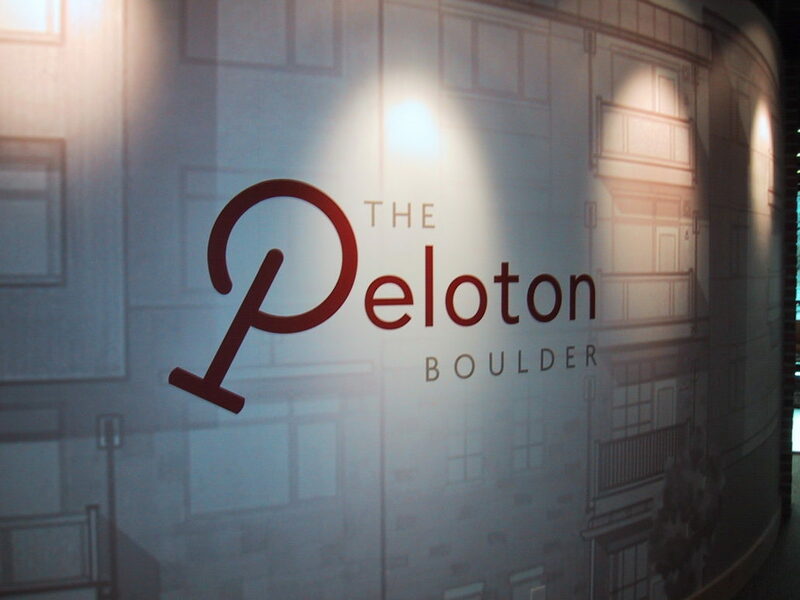 The Peloton is located off Arapahoe Avenue between 33rd and 38th Streets in Boulder, and has homes ranging from 750 sq. ft – 1,900 sq. ft. in the form of lofts and 1-, 2- and 3- bedroom floor plans. Expect prices between $289,000 – $849,000, with the penthouse coming in at $2.2M. The Stasko Agency heads up to Boulder to see the development in person this week and we can’t wait! For more information about The Peloton, be sure to check out their website at www.thepeloton.com. Also, leave a comment if you know where the name “The Peloton” comes from. We promise a special treat to anyone who can give us the correct answer.